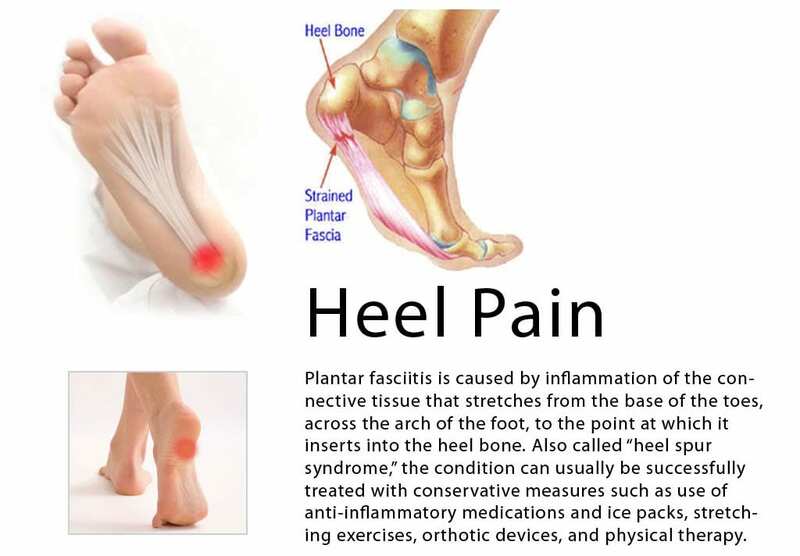 You are more likely to develop plantar fasciitis if you are Active, sports that place excessive stress on the heel bone and attached tissue, especially if you have tight calf muscles or a stiff ankle from a previous ankle sprain, which limits ankle movement eg. Running, ballet dancing and aerobics. Overweight. Carrying around extra weight increases the strain and stress on your plantar fascia. Pregnant. 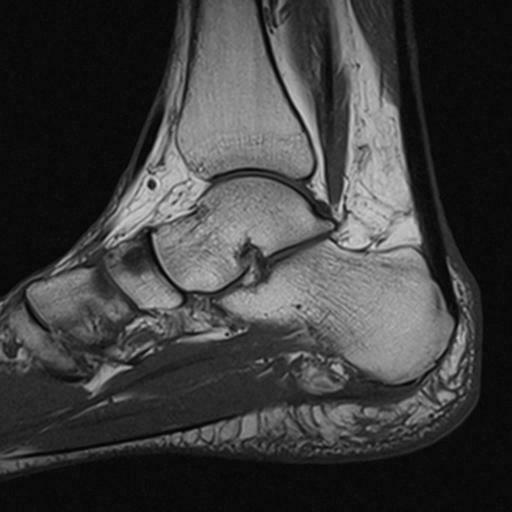 The weight gain and swelling associated with pregnancy can cause ligaments to become more relaxed, which can lead to mechanical problems and inflammation. On your feet. Having a job that requires a lot of walking or standing on hard surfaces ie factory workers, teachers and waitresses. Flat Feet or High Foot Arches. Changes in the arch of your foot changes the shock absorption ability and can stretch and strain the plantar fascia, which then has to absorb the additional force. Middle-Aged or Older. With ageing the arch of your foot may begin to sag - putting extra stress on the plantar fascia. Wearing shoes with poor support. Weak Foot Arch Muscles. Muscle fatigue allows your plantar fascia to overstress and cause injury. Arthritis. Some types of arthritis can cause inflammation in the tendons in the bottom of your foot, which may lead to plantar fasciitis. Diabetes. Although doctors don't know why, plantar fasciitis occurs more often in people with diabetes.